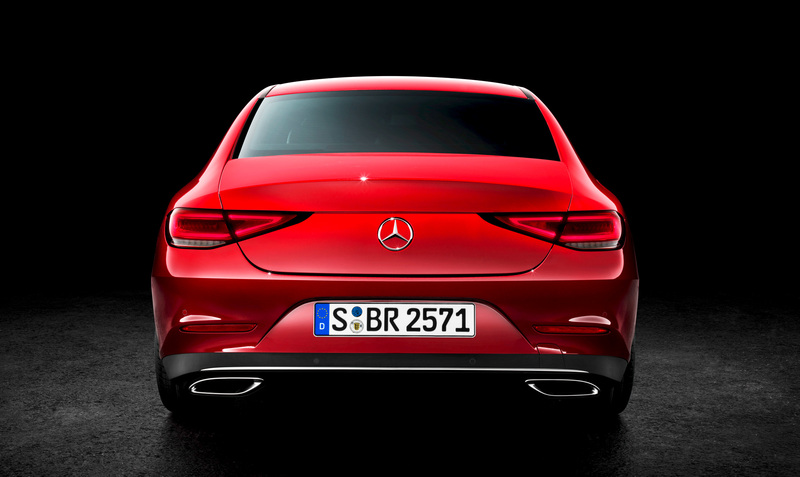 Few carmakers have the kind of product diversity that Mercedes-Benz offers. It’s so vast and interwoven that sometimes even they get confused which car was given what badging. 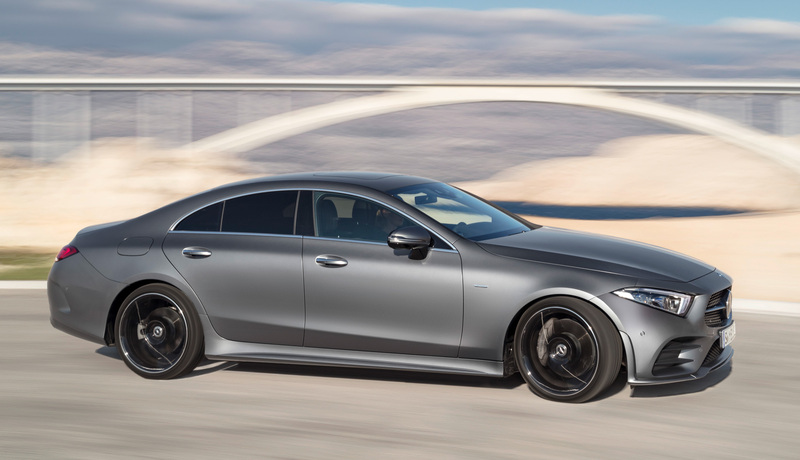 Of these many classifications, there are a few niche ones as well, but none quite as oddly successful as the stylish four-door coupe-sedan thing category, the CLS. 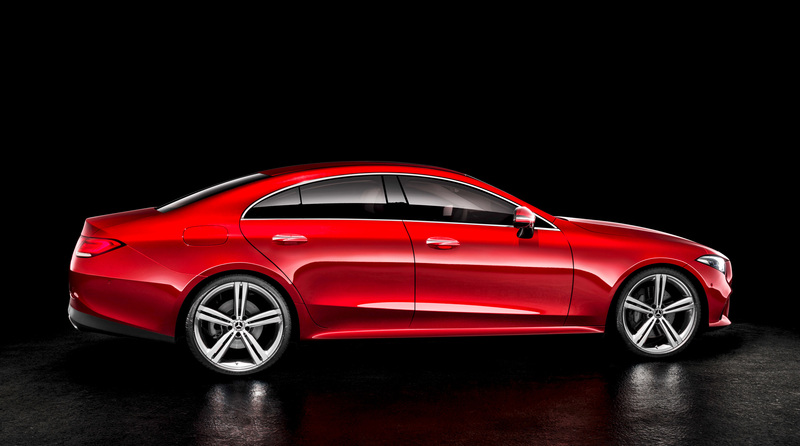 Fifteen years after the first one, Mercedes-Benz has unveiled the new third-generation CLS at the 2017 Los Angeles Auto Show. 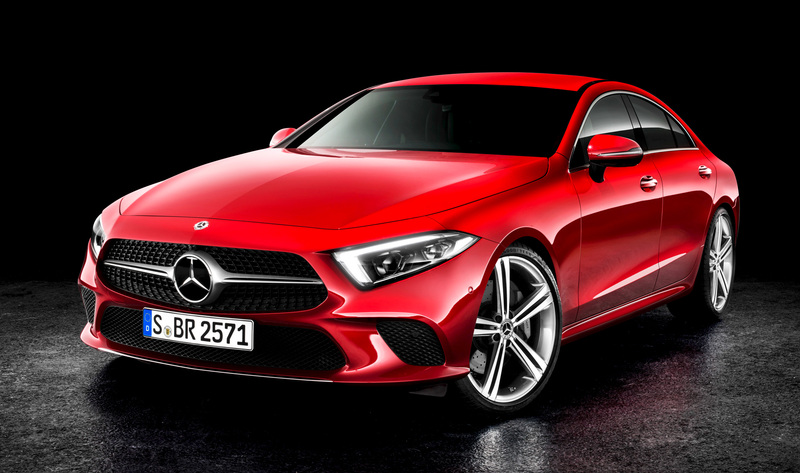 The all-new CLS gets a new look that tackles the challenge of combining various elements that are definitive to the Mercedes brand as well as to the segment. 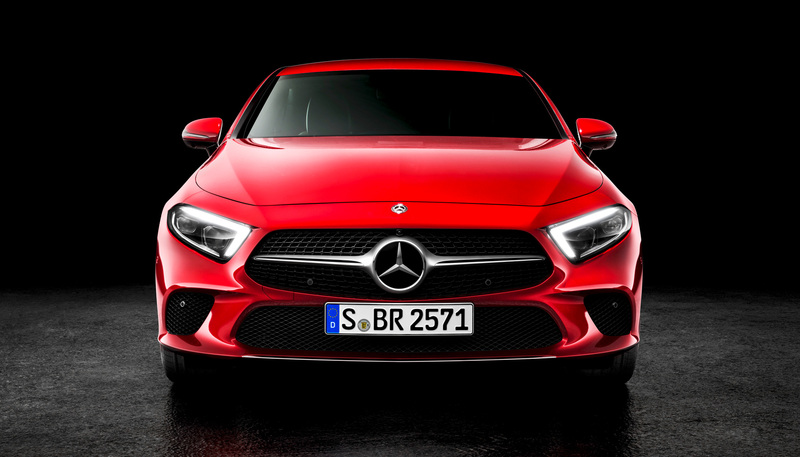 The new grille widens towards the bottom and features a forward-slanting front section, it follows the new Mercedes design language of fewer sharp edges and lines, the high arches and the low roofline with the trademark muscular haunches over the wheels give it an overall chic and sleek look. It gets new headlights and taillights as well to go with the new design style. 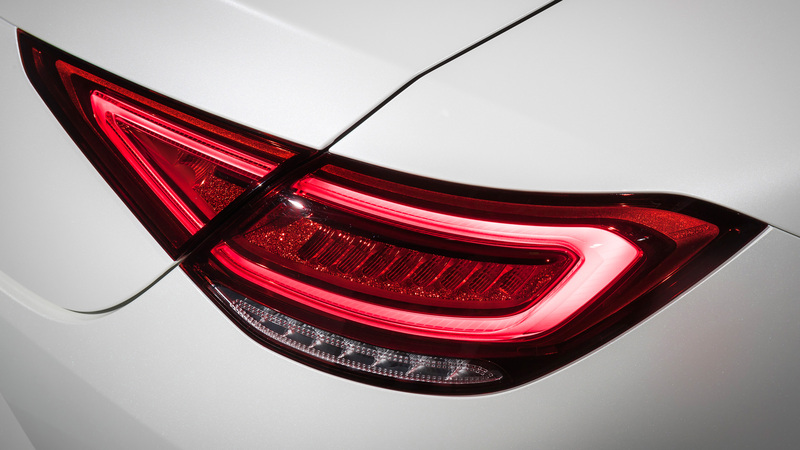 A blend of sportiness and refined, automotive luxury. 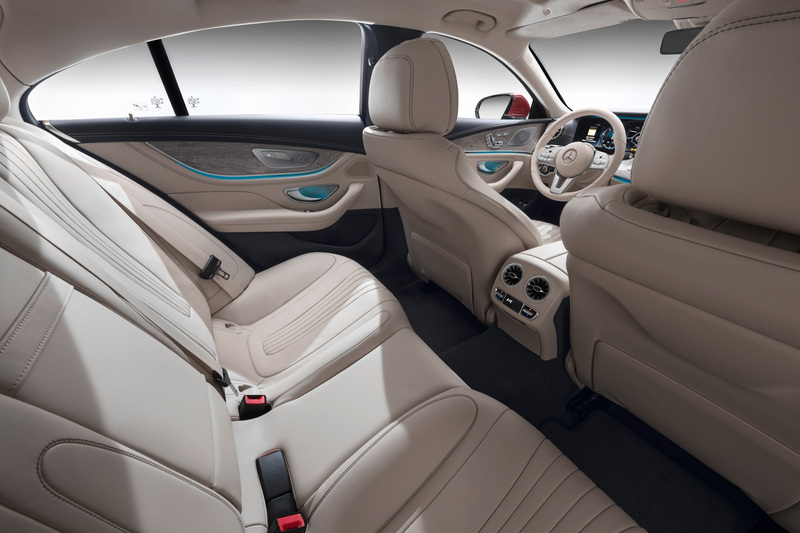 The combination continues on the inside as well with a cabin as plush as the S-Class with decent portions of posh wood, at least in the front, with all the driver aids and new technology including the Autonomous Stage 2 smart bits though not all of it as standard. 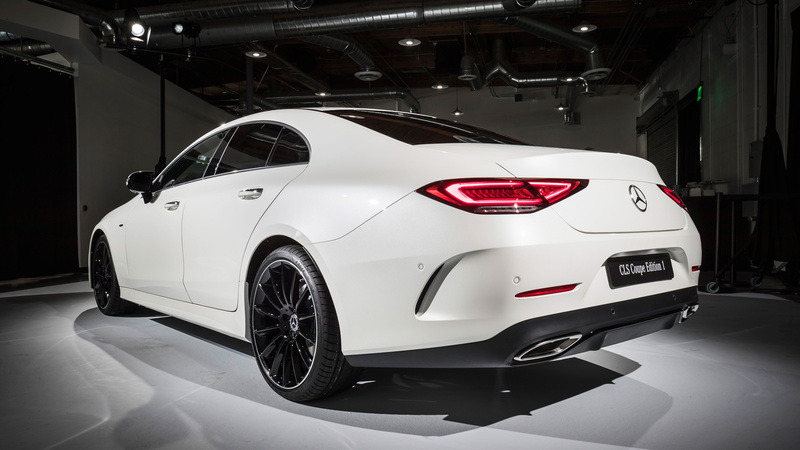 The seats are bespoke to this 2019 CLS model series with the rear seats mimicking the styling of those in front and for a first, the CLS Coupe is a proper five-seater. 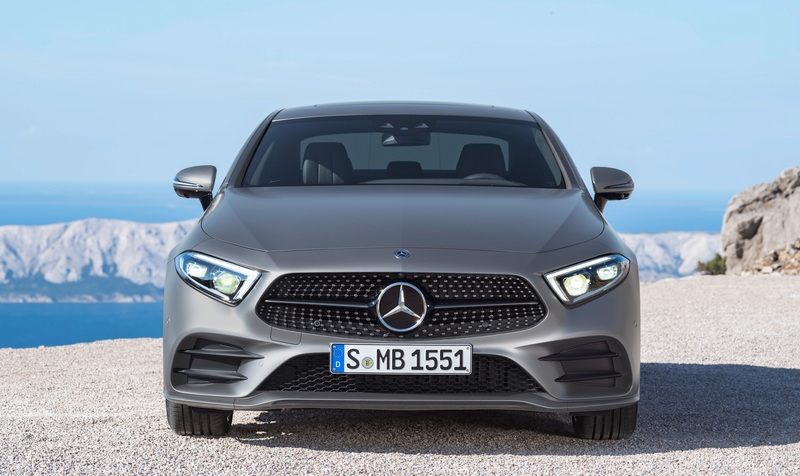 As usual, there will be plenty of engines to pick from for the new CLS model series, including the latest Merc four-cylinder and six-cylinder units of both petrol and diesel type. 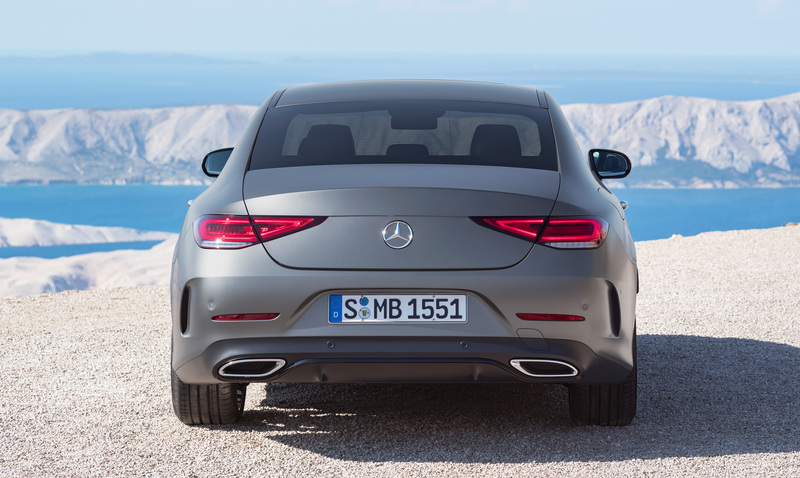 At the time of launch, it gets two diesels: a 286bhp/600Nm CLS 350 d 4MATIC and a 340bhp/700Nm unit in the CLS 400 d 4MATIC variant. 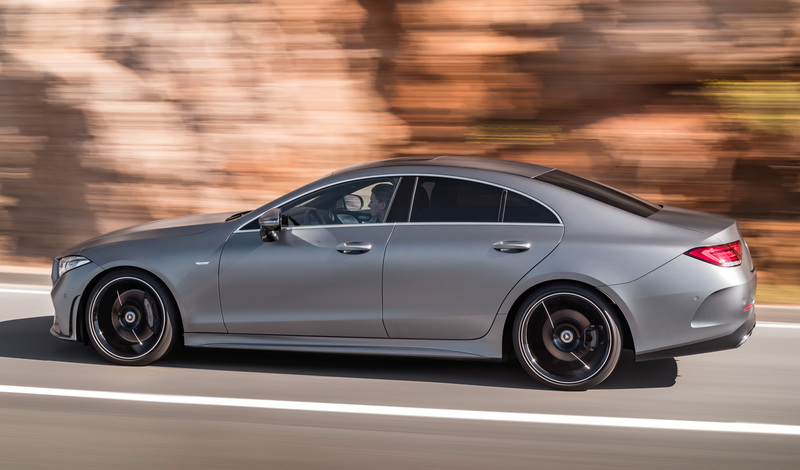 The petrol variant is the most powerful one with a six-cylinder unit producing a max 367bhp/500Nm to power the CLS 450 4MATIC. 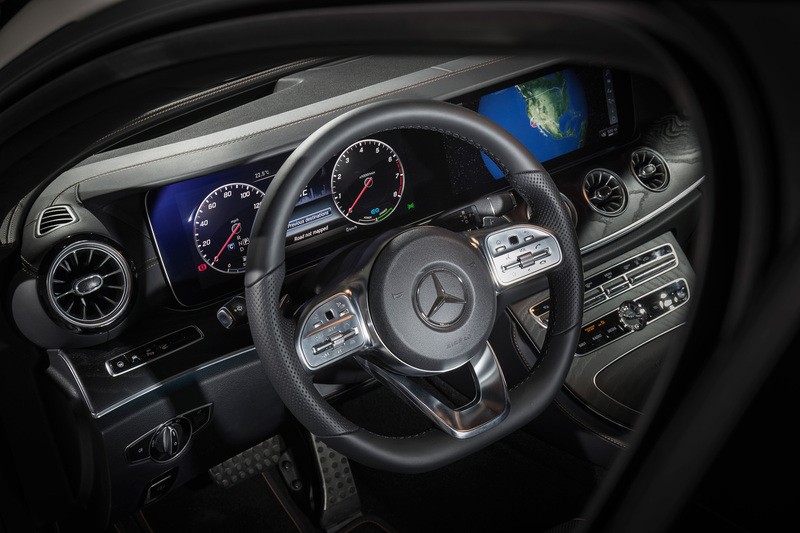 It also has Merc’s 48V electrics wired in for coasting and stop-start functionality, with a further 250Nm of torque and 22bhp available via EQ boost for short periods. 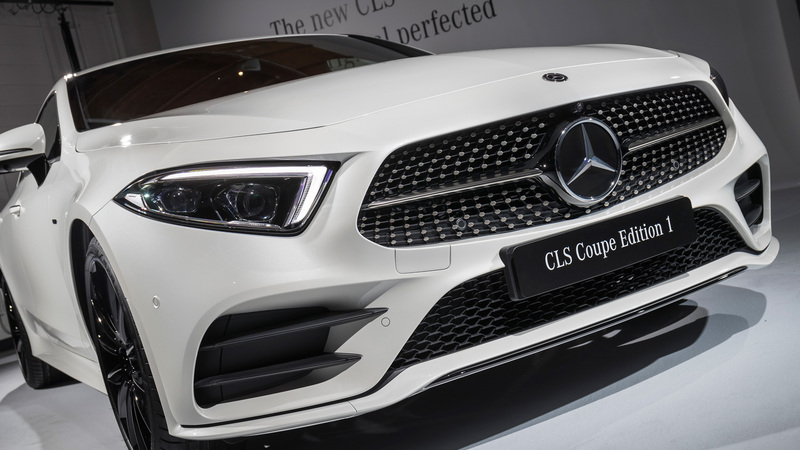 There is a choice of suspensions setups as well with the new CLS where a non-adjustable steel spring four-link front and five-link rear suspension as standard. 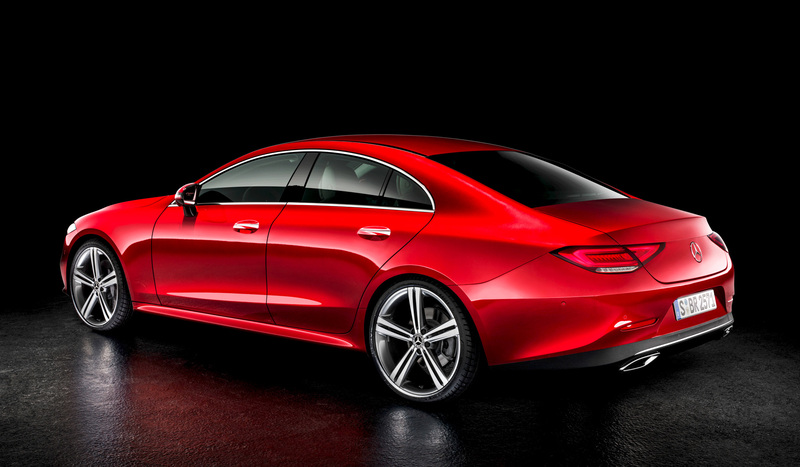 But you can have S-Class kind of ride quality by speccing it with Air Suspension instead. 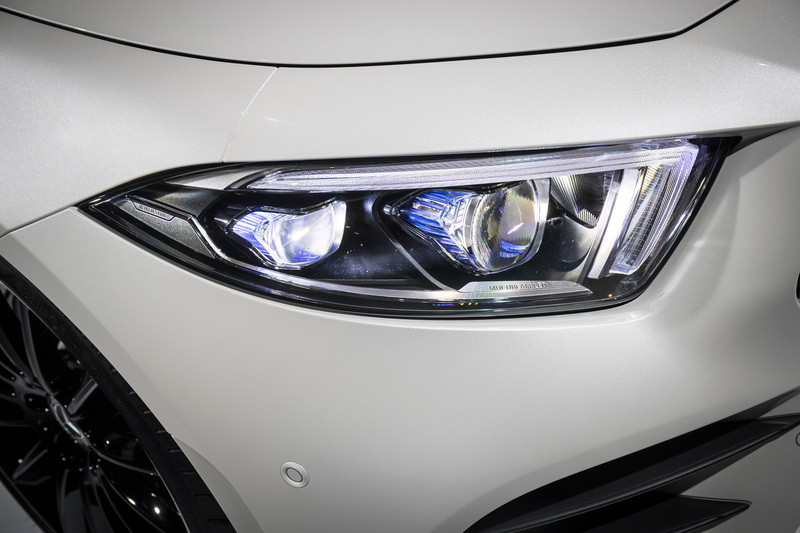 Another option is the Dynamic Body Control suspension for a sporty setup that includes continuously adjusting damping at the front and rear axle. 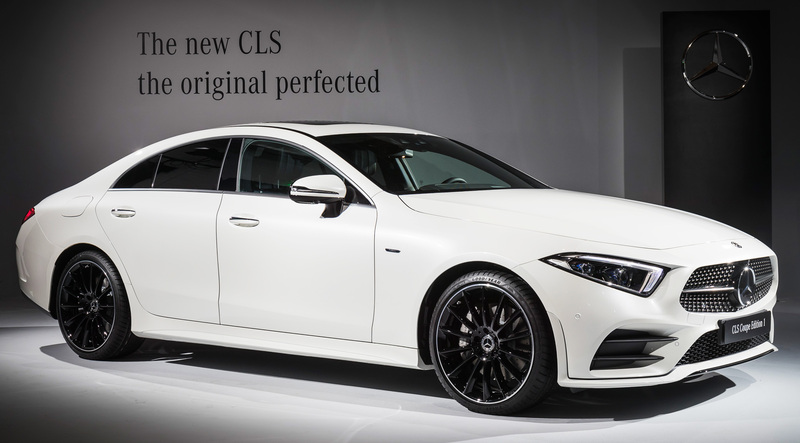 For an added touch of exclusivity, the CLS is available in a special launch model called the ‘Edition 1’ which will be available for about a year after launch. 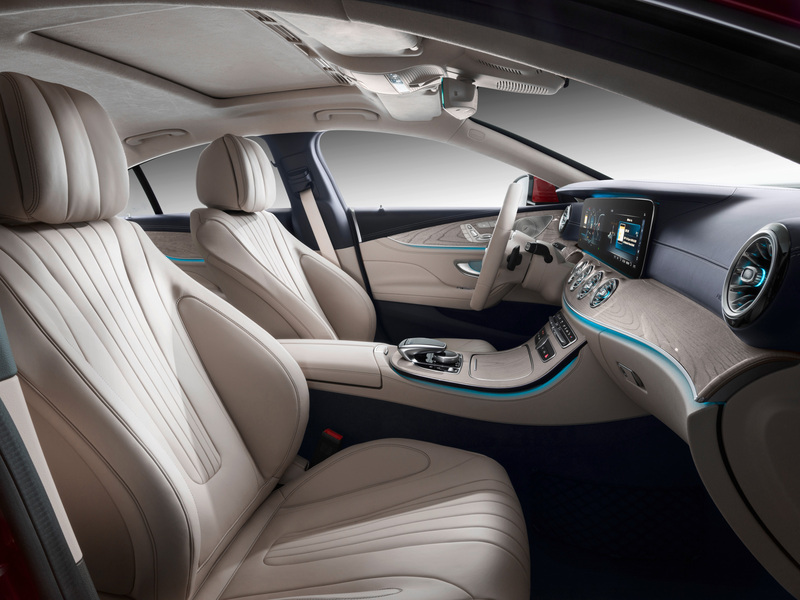 It will feature numerous add-on features as standard, some available only on the Edition 1 like the copper themed interiors. 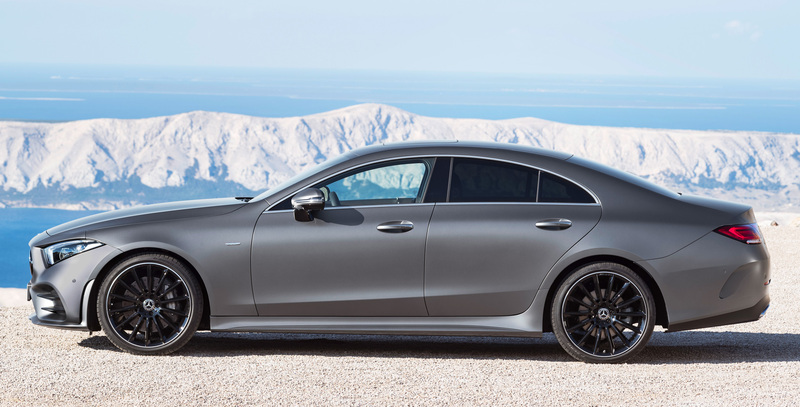 It also gets 20-inch AMG lightweight alloys instead of the standard 18-inches, painted in black with a high-sheen rim flange.